I'm so excited to finally try the new products by DevaCurl made especially for Wavy Hair!!! 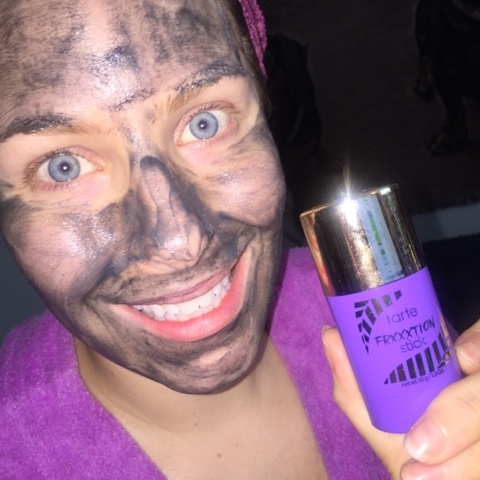 I love how we are seeing more and more products dedicated to us wavies. 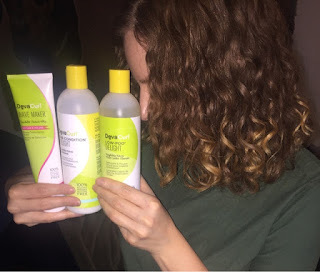 As a girl who has wavy curly hair, and is also a fan of DevaCurl, these products have been on my must try list since they debuted earlier this year. Read on for more. Too Faced Grand Hotel Cafe Holiday 2016 Review, Swatches, and 3 Looks! I'm in total denial that Summer is over, yet here I am playing with Holiday 2016 makeup already! 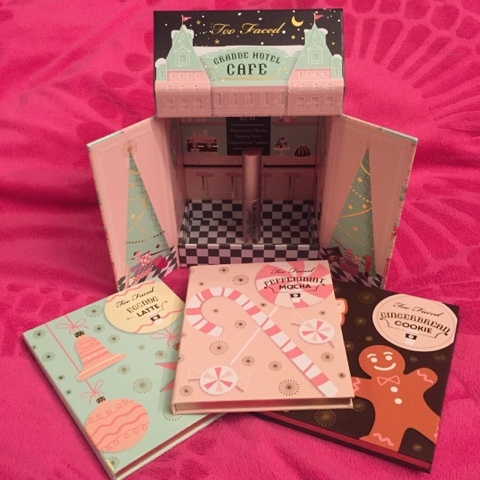 As soon as I saw that Too Faced Cosmetics theme this year was "Christmas in New York" I knew my wallet was in trouble. As a native New Yorker, I love the city at Christmas! Read on for my thoughts and to see looks I did with this set. Using Deep Treatments with heat is an essential part of allowing hair to be it's healthiest. 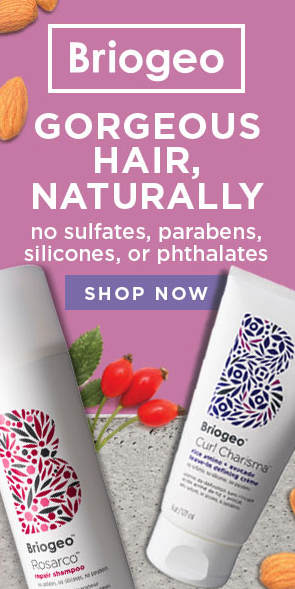 The heat allows the ingredients in the deep treatments to go deep down to the cuticle layer of the hair, allowing it to help repair some damage and get curs to look their best. 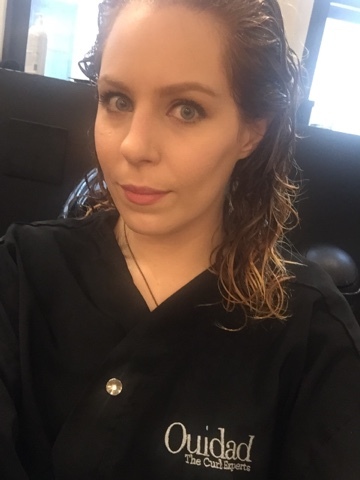 Lately I've been using heat with my deep treatments once a month, but now that weather is getting cooler I will be increasing that to at least twice a month. Read on for more. 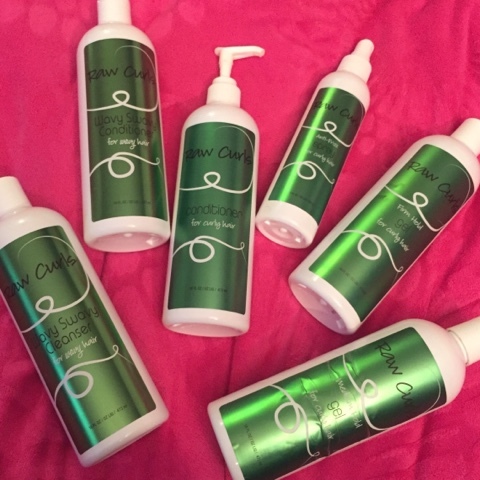 If you regularly read my blog, you probably see how often I like to use Raw Curls products in "hair of the days" and that this Organic, toxin free, botanical rich line of products is one of my very favorites! I have AMAZING news!!! THEIR PRICES ARE DROPPING!!!!!!! Continue reading for more. Naturally Curly Book Photoshoot at the Hair Rules Salon! 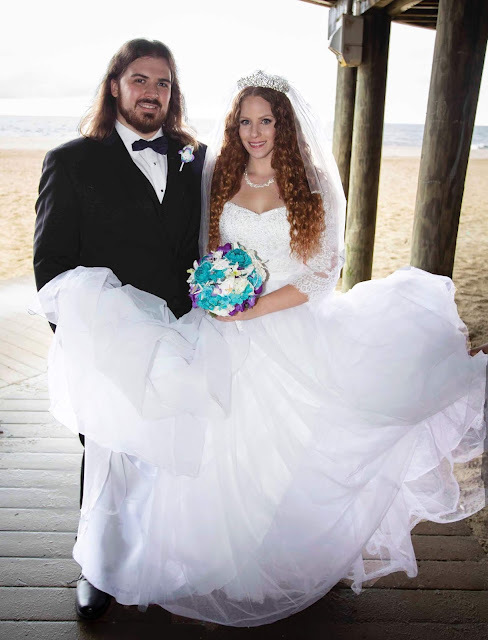 I am beyond honored that I was recently asked to be a part of the upcoming Naturally Curly Book!!! That's right! 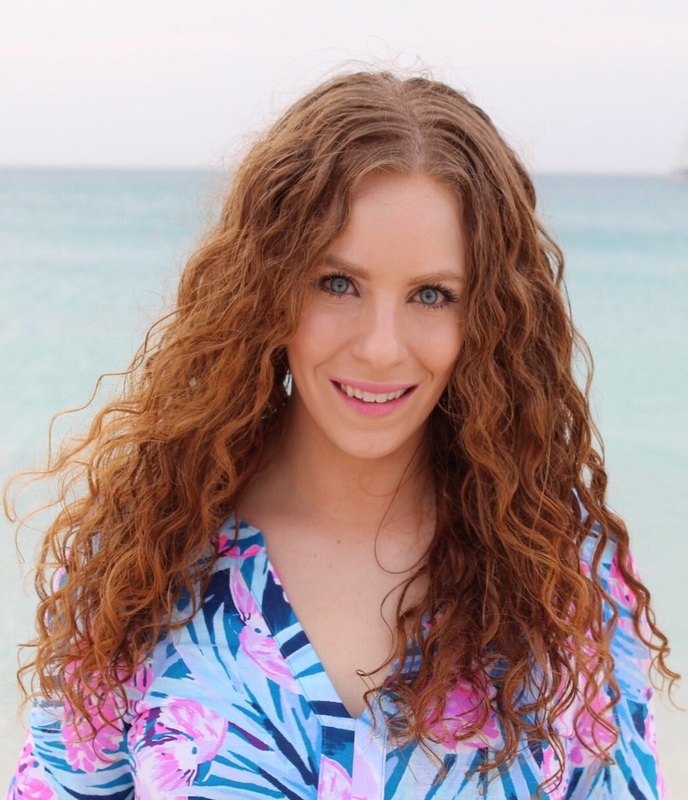 Our favorite curly wavy hair website will be releasing a book, which as of now will be out in Summer 2017. I was so excited that they wanted little me over here to me included and am so grateful. 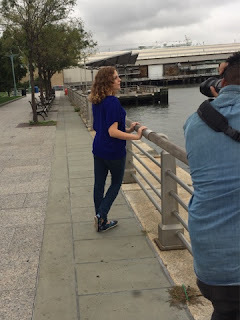 Luckily, I'm allowed to blog about the experience now and didn't have to stay tight lipped until the book is out! Read on for more details about this awesome day!! I love that Tarte continues to branch off more and more into skincare. 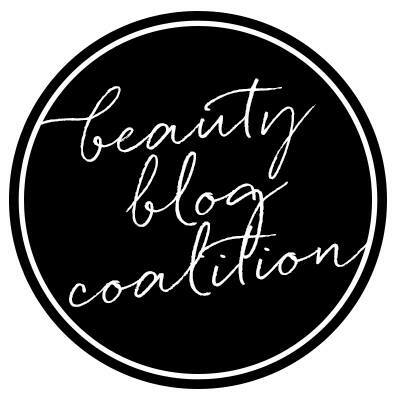 Today I am talking about the Frixxxtion Stick 3 in 1 Exfoliating Cleanser and Pack Your Bags Undereye Rescue Patches. Read on for more. "Private Show" is the latest fragrance from Britney Spears that was released in July 2016. I'm such a fan of Britney's scents, I knew I had to have it. Once I heard about where inspiration for perfume came from, it only made me want it more. 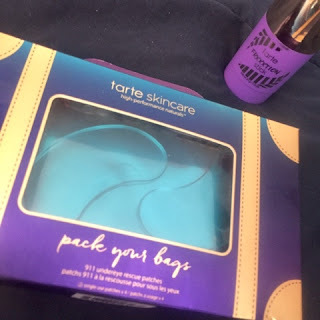 Read on for my thoughts about the scent. Sophisti-Cat Cosmetics is a wonderful, indie beauty brand that has some fantastic highly pigmented, cruelty free, made in the USA products! 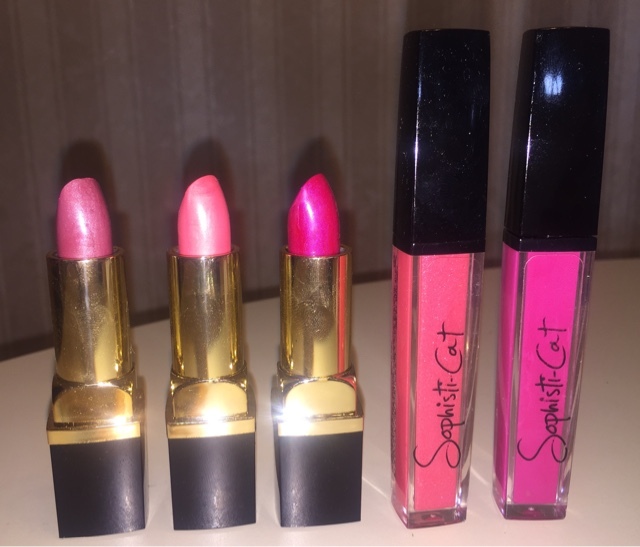 Today I will be taking about and swatching three of their lippie formulas, all in very "Diane Pink" shades! Read on for more. 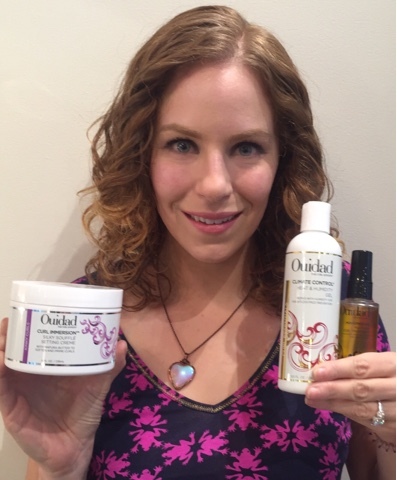 Hair of the Day- First Wash Post Cut and Ouidad Mongongo Oil! So I finally washed my hair after my Ouidad cut and awesome styling by Jason. 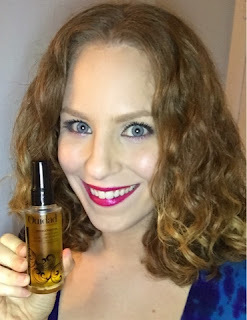 I made sure to take some pictures and also wanted to talk more about the return of Mongongo Oil! Read on for more! My 4th Ouidad Cut! and Mongongo Oil is Back! The other day I went to the City (Manhattan) to visit Jason at the Ouidad Flagship Salon for a much needed cut! If you've read my last few "Hair of the Day" blogs, you may remember I've been in much need of a trim. My last cut was in March- six months ago!! As usual, I waited too long. 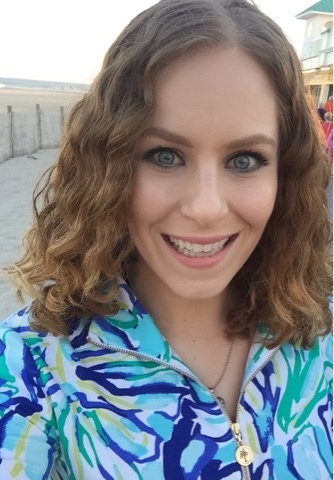 Read on for more about my experience and cut. 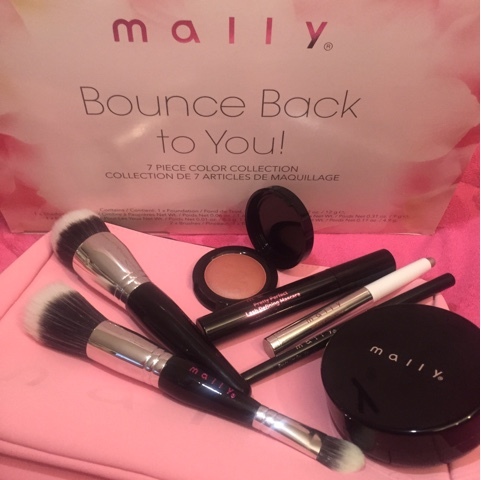 Mally Beauty's "Bounce Back to You" is a new, seven piece color collection debuting as a Today's Special Value on QVC on September 6, 2016! I was fortunate enough to be one of the first people to try this kit (thank you so much Mally team!) so I can share my thoughts with you. Read on for more.